The door to a world. 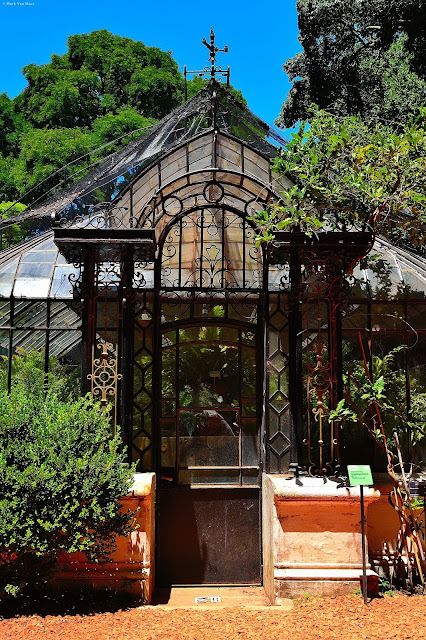 Northern entrance of the greenhouse located in the botanical garden of the city. This greenhouse was awarded in the World Fair of Paris in the year 1900. The funny thing about this door is that it never opens except for a few times. The art around us is incredible and we do not realize it. Palermo. Buenos Aires city. Argentina.